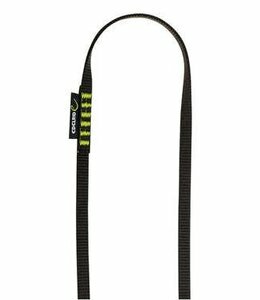 The Contact Sling 8.0 is a high end sling made with very strong webbing that is unbeatable. 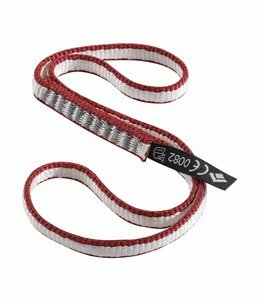 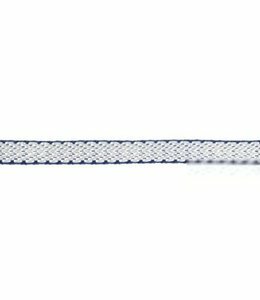 This Dyneema Sling 8mm is 60 cm long and is very strong for it's size. 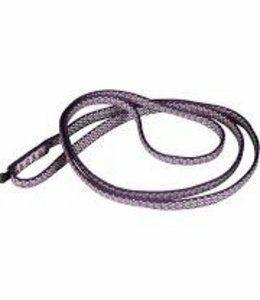 The 18mm Nylon Runner from Black Diamond is tradition and durability you can count on. 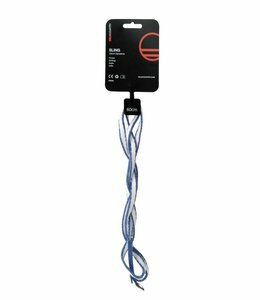 The 18mm Nylon Daisy Chain 140cm is a clip-in for big wall efficiency. 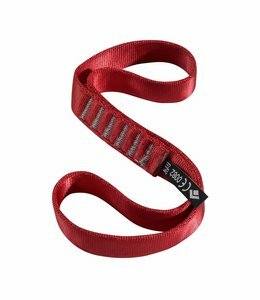 It is functional and durable. 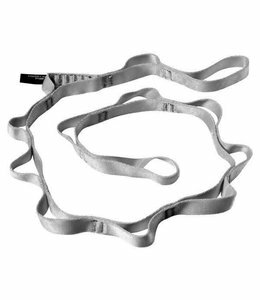 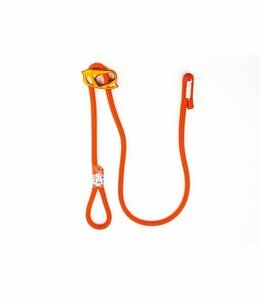 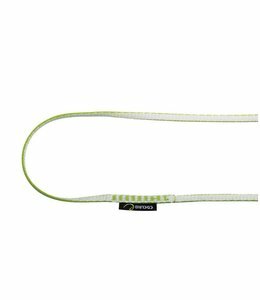 The Tech Web Sling 12mm is high strength and low weight with abrasion resistance.